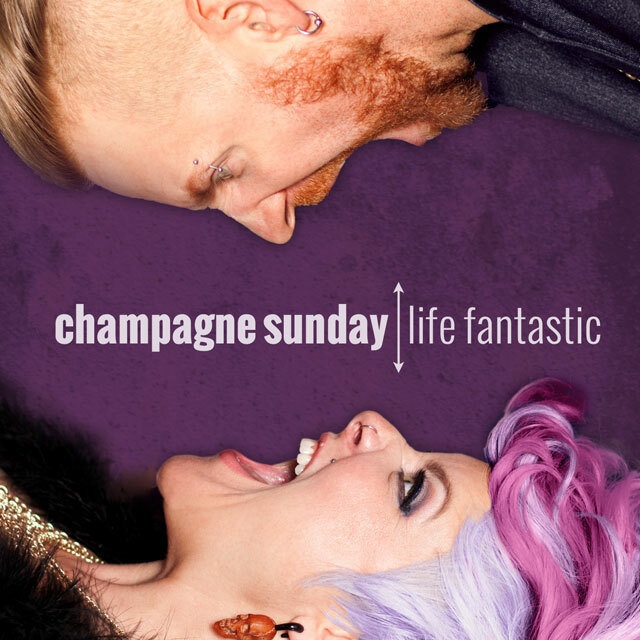 All songs © 2015 Champagne Sunday. All rights reserved. Published by Faraca Rocks My Socks Off Music (ASCAP). All rights reserved.